The Xperia L1 is one of the cheapest Sony smartphones launched by the Japanese handset maker last year. Introduced at Mobile World Congress (MWC) 2017 back in February, the Xperia L1 will be getting a sequel this year, possibly around the same time. 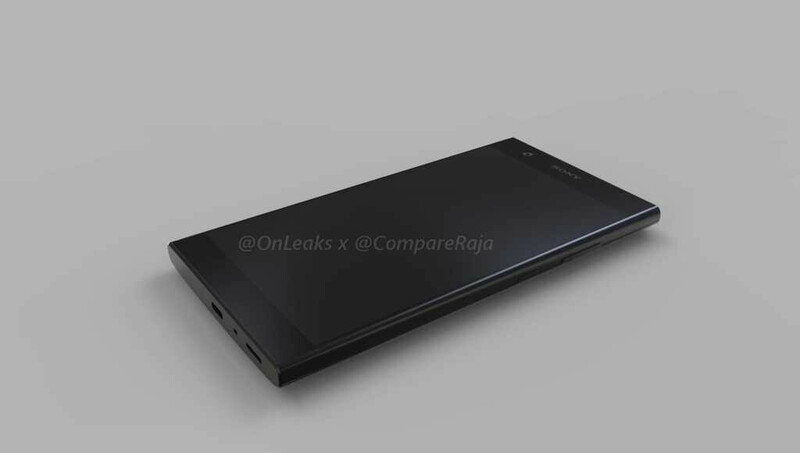 A set of 3D renders based on the official sketches and measurements have been recently published online, but aside from that, the Xperia L2 has been approved by the Malaysian regulatory agency, so there's no doubt the phone exists and will be announced very soon. It's also worth noting that design-wise, the Xperia L2 doesn't bring too many changes compared to the previous model. The best thing about the upcoming smartphone is the specs got seriously bumped up. For example, the Xperia L2 is said to pack an octa-core Qualcomm Snapdragon 630 processor, coupled with 4GB RAM, unlike the previous model that includes only 2GB RAM. Apparently, Sony Xperia L2 will run Android Nougat at launch, but that could still change until the phone goes official. Also, the Xperia L2 sports a large 5.5-inch display, possibly with HD (720p) resolution. Finally, the Xperia L2 will be a rather thick smartphone at 9.8mm, but the rest of the phone's measurements are within the parameters: 149.9x78.4mm. 630 and 720p, the battery gonna last long but 5.5" 720p is not so good but sony should aggressively price this. resolution may only have little impact on battery life unless you are gaming on it.. and it may be more affected by type/ OEM /generation of display..
As somebody above mentioned, it looks a lot like Xperia ion, which is a 5 year old design, for better or worse. I'm not sure how this fits into current omnibalance/loop design language.